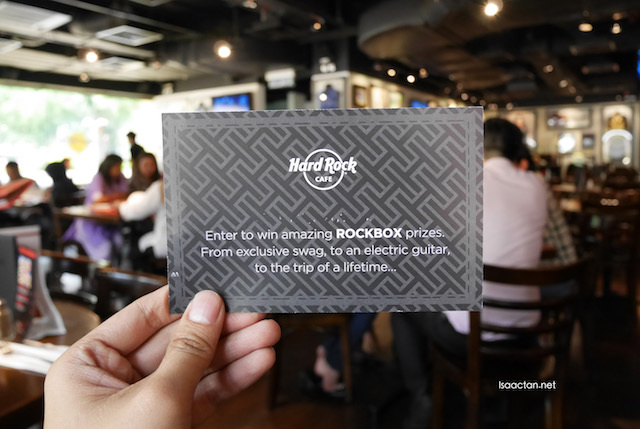 Hard Rock Cafe Kuala Lumpur is currently giving out these awesome ROCKBOX, where everyone have a chance to win. A brand new electric guitar? Check. Epic stay at an all-inclusive Hard Rock property? Of course! 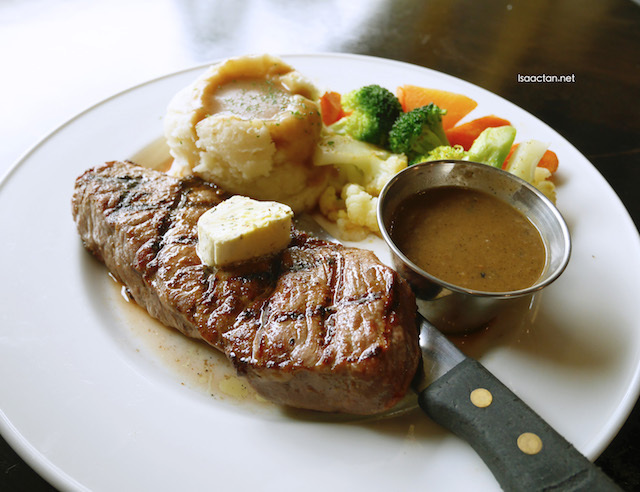 Guests now have tons of chances to win every day at Hard Rock Cafe Kuala Lumpur. 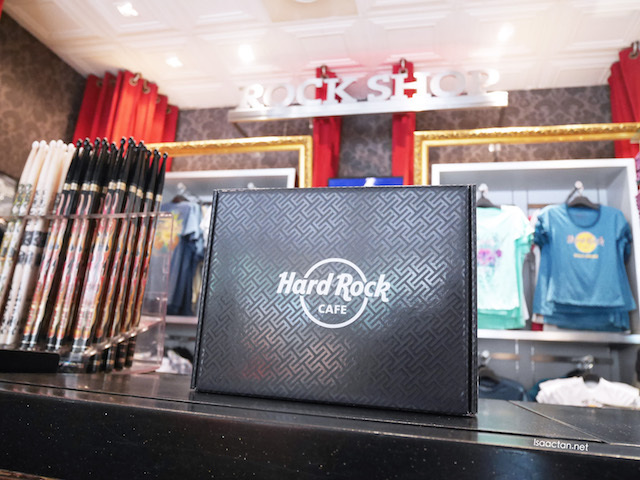 As part of the new ROCKBOX promotion, starting on Monday April 4 through Sunday, May 15, two lucky winners at Hard Rock Café Kuala Lumpur will be chosen daily to receive a ROCKBOX — a sleek, black Hard Rock box filled with exciting prizes. 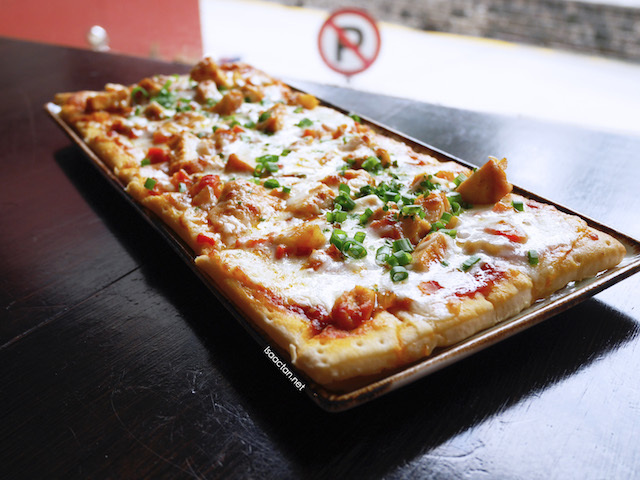 To win big, fans can visit Hard Rock Cafe Kuala Lumpur or hardrockbox.com to receive a special code to get in on the fun. 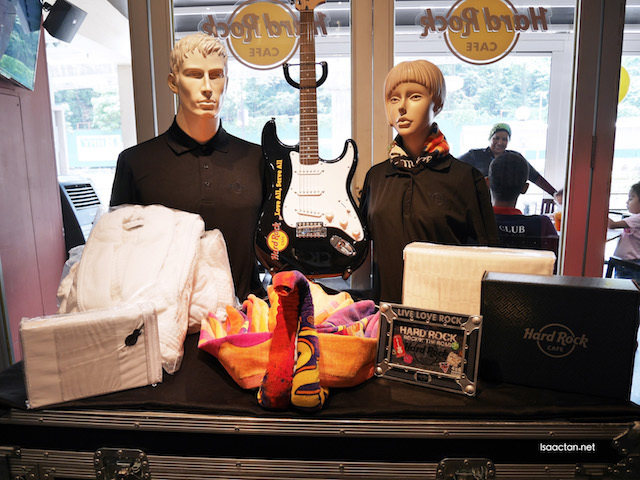 Legendary ROCKBOX – Five lucky winners throughout the promotion will receive an all-inclusive, six-night getaway for two at a Hard Rock Hotel property of their choice, as well as an additional USD$1,500 (RM6,000) spending money Total value of USD$15,000 (RM60,000) – all for visiting Hard Rock Cafe Kuala Lumpur! How I wish I could win this. 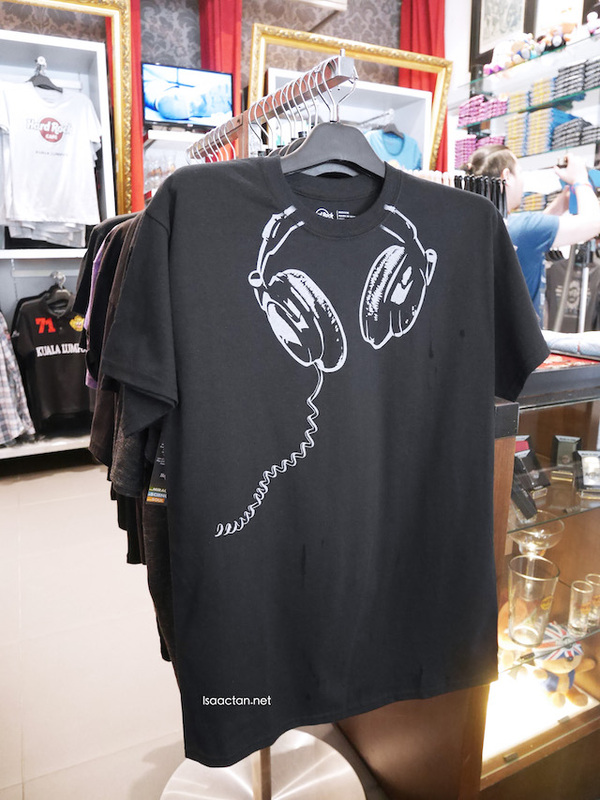 Good luck in winning this ROCKBOX, daily! 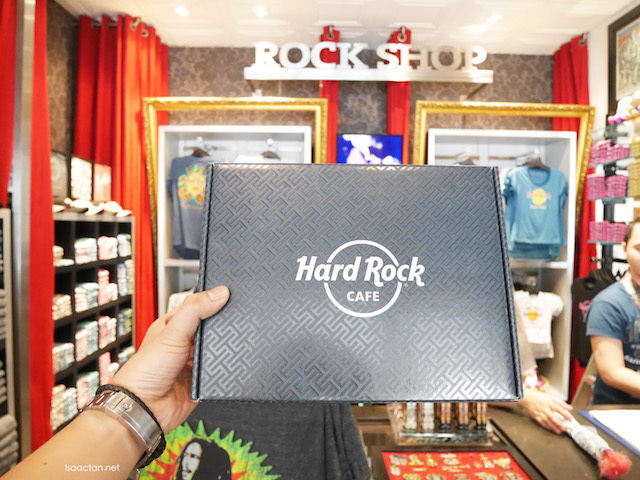 For more information, guests can stop by Hard Rock Cafe Kuala Lumpur or visit their website at www.hardrockbox.com now through May 15 for a chance to win.